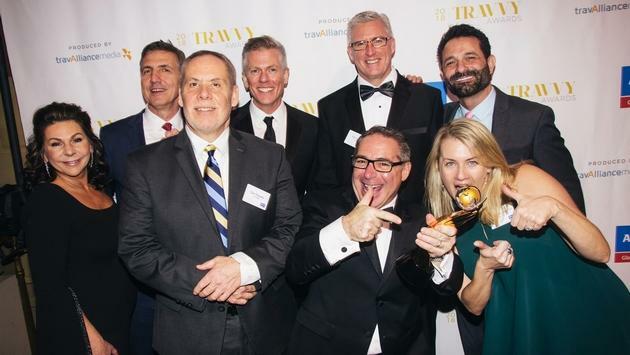 The 2018 Travvy Awards ceremony was a massive success for travAlliancemedia, but another company that walked out of the gala with a huge victory was travel insurance provider Allianz Global Assistance. For the third consecutive year, Allianz was named the “Best Travel Insurance Provider Overall” and received the gold statuette. The company earned the honor thanks to its core mission of helping travelers anytime and anywhere. Allianz has worked side-by-side with the travel agent community for more than 20 years, partnering with every major travel agency network and more than 3,000 agents and agencies. As for what the future holds for Allianz, the company said it will continue to work with its valued travel agent partners to offer the best travel insurance products and services to travelers. 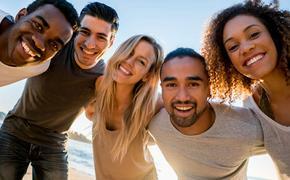 In 2018, the brand is working on a product refresh which will make its travel insurance plans work even harder for consumers and a new version of its award-winning TravelSmart mobile app. TravelSmart lets travelers access Allianz services directly from their smartphone, while providing valuable information about local resources at the customer’s destination, flight tracking, help with first aid and medical translations and more. The Travvy Awards are considered the Oscars of the travel industry. It honors dozens of brands across a variety of categories, including destinations, hotels and resorts, cruise lines, tour operators and car rental brands.